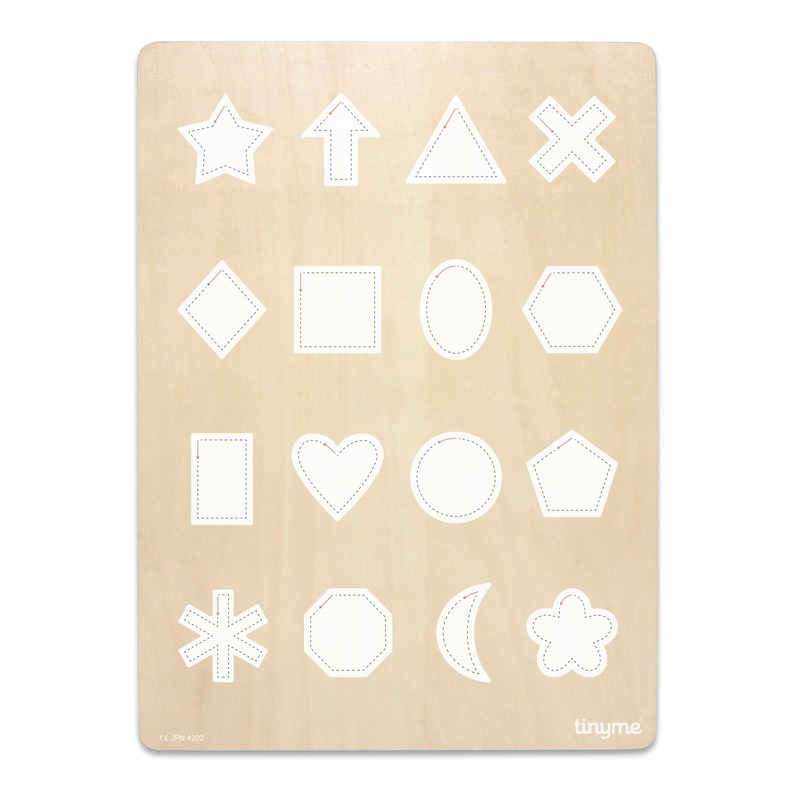 Here at Tinyme we make a whole range of premium quality, educational wooden puzzles for kids. Combine education with good times – help your child learn to spell his or her name with our personalised name puzzles, or use our wooden numbers puzzles to teach them to count! 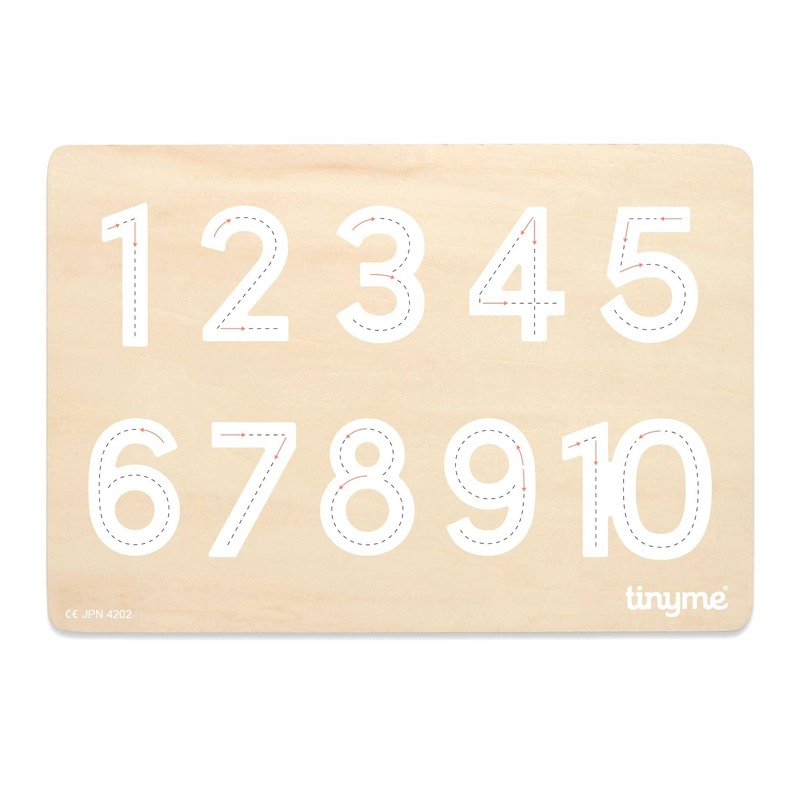 Here at Tinyme we make a whole range of premium quality, educational wooden puzzles for kids. This includes our classic Personalised Name Puzzles, as well as the more contemporary wooden Name Blocks puzzles.... Educational, unique and super cute! Our wooden numbers and alphabet puzzles, shapes puzzles & personalised jigsaw puzzles really do combine education with good times... Help your child learn to spell his or her name with our personalised name puzzles, practice shape names with our wooden shapes puzzles, or use the wooden numbers puzzles to teach them to count! The colours and personalised touch of our wooden puzzles make them fun, interesting and a beautiful, long-lasting gift for kids!